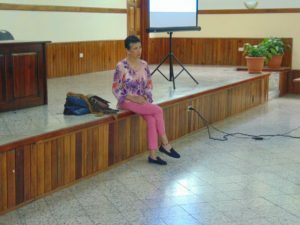 Flor de Maria Palencia, AIT Therapist and Teacher, was invited as a speaker, to the III Psychology Conference in the San Carlos University of Guatemala, located in Cobán Alta Verapaz. 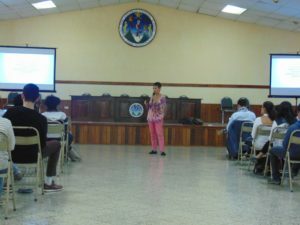 Flor gave two presentations. The first one, an introduction to psychological trauma. 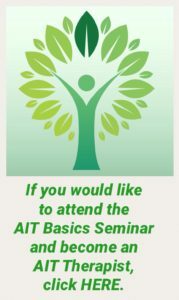 The second, a talk and demonstration of AIT, as a therapy for trauma treatment. More than 90 students from the area, teachers and therapist, attended this event. 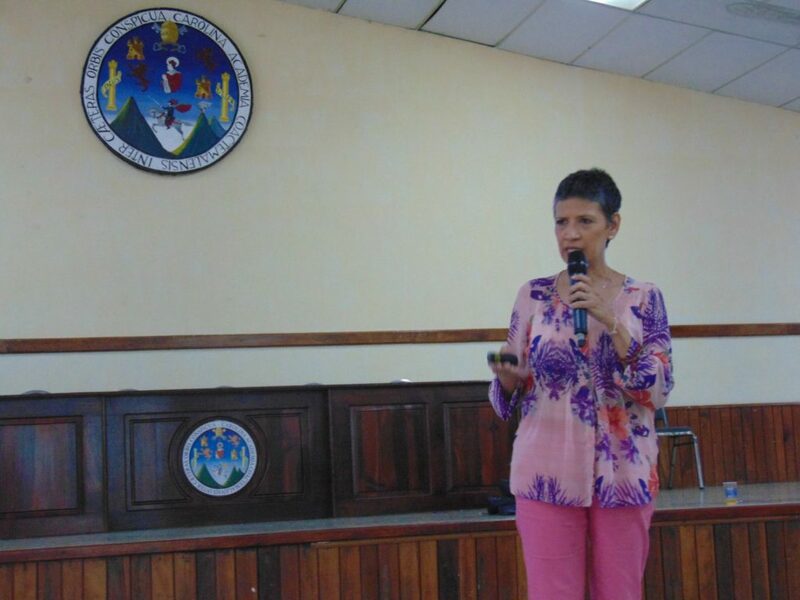 “I keep promoting AIT because this therapy filled my life with peace and harmony”, said Flor Palencia.